The Schmidlin ORBIS is both clear and round shaped making it a popular classic. You can also rely on the practical side of its washbasin which includes a deep shape and optional overflow. 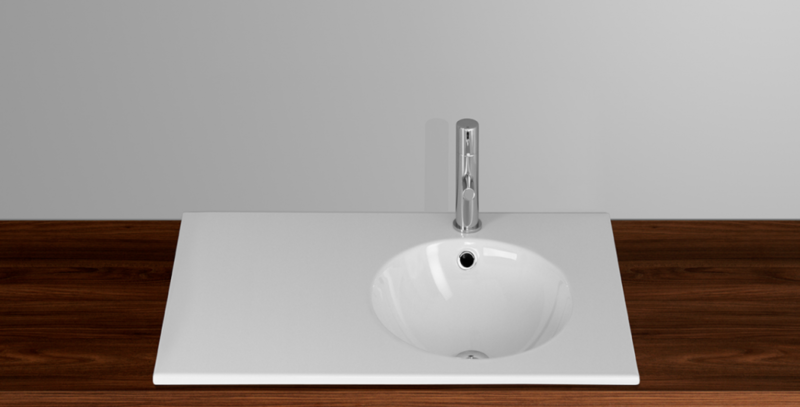 Schmidlin ORBIS offers you a lot of storage space and numerous design variants: you get the washbasin as an insert, top, and wall basin as well as a double basin. Schmidlin ORBIS is also available as a Vario product. Vario stands for custom-made products with easy ordering, fast delivery, and fixed prices.